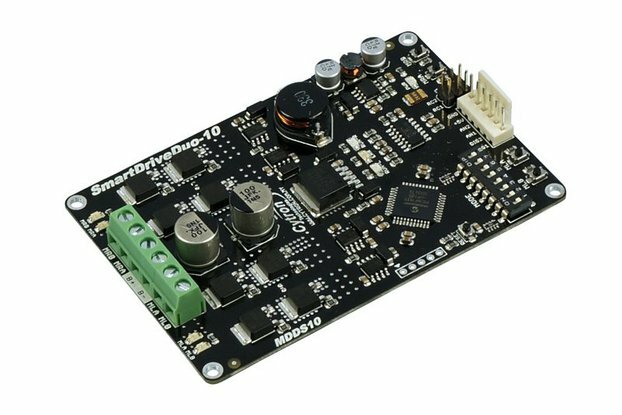 This is Arduino UNO compatible with built-in dual-channel 10A motor driver. 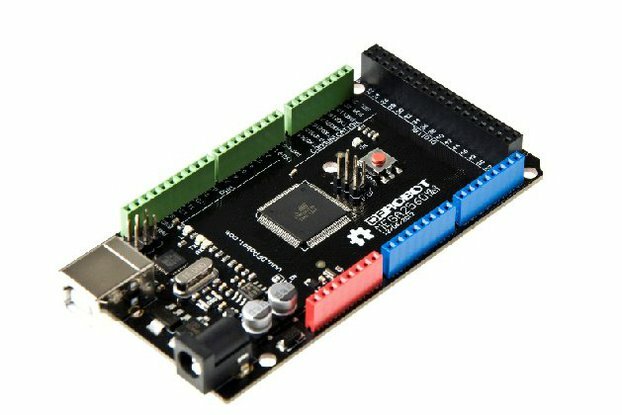 The minimal interface makes the board ready to Plug and Play. 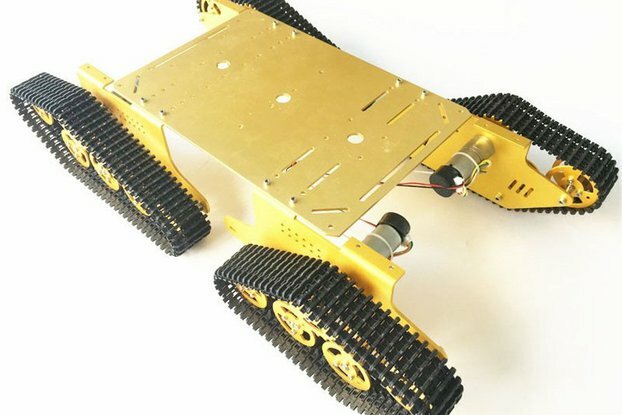 We love mobile robots and Arduino, and we believe many love it too. 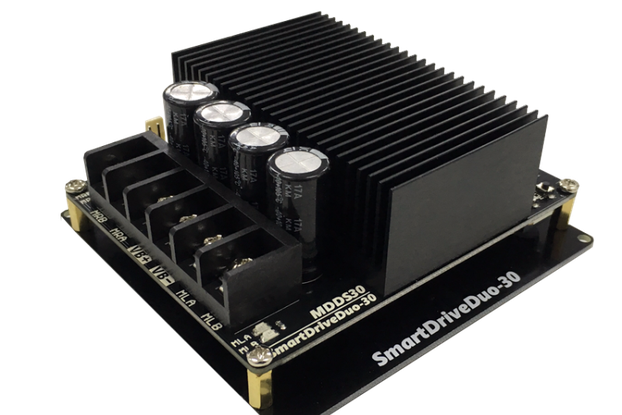 So here comes the Arduino + dual channel high current motor driver specifically for mobile robot design. 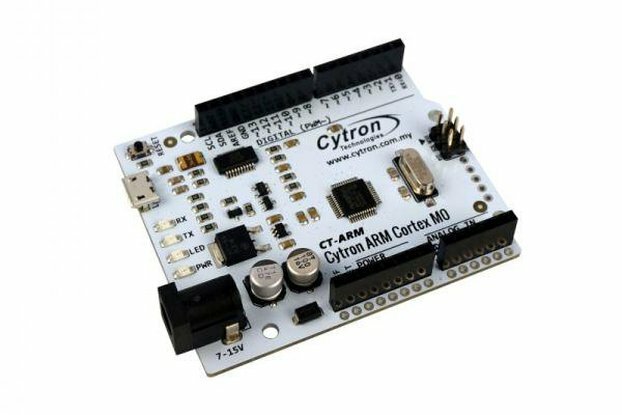 It can be used in Sumo robot, Combat robot, Robot Rumble. 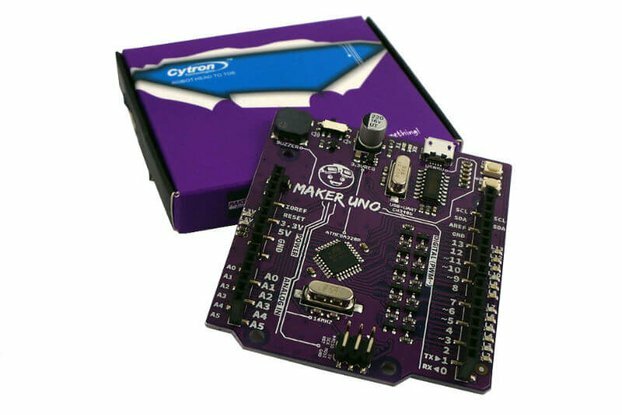 This is Arduino UNO compatible with the built-in dual-channel 10A motor driver. 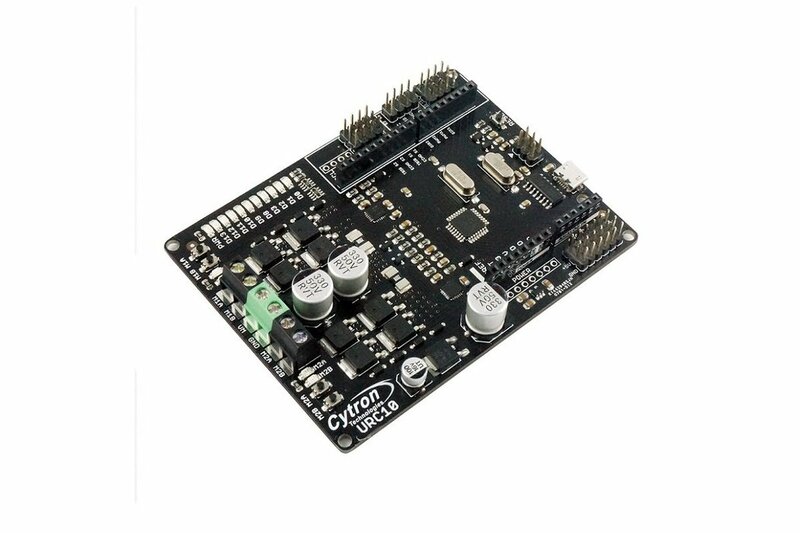 The onboard Atmega328P is the same microcontroller on official Arduino UNO and it is loaded with latest optiboot and you can select Arduino/Genuino UNO in Arduino IDE to develop the program. 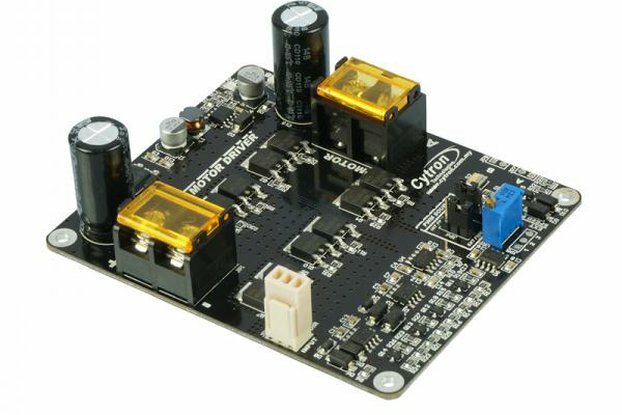 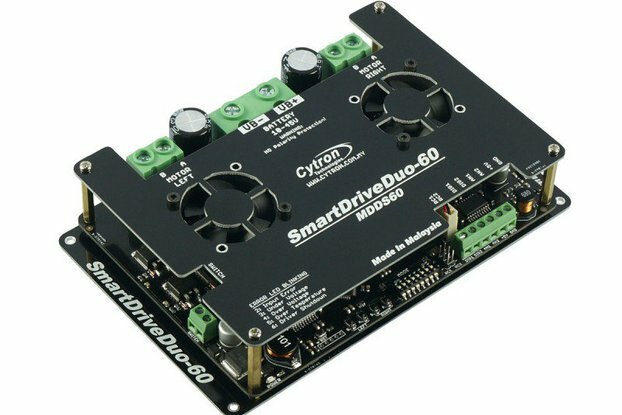 It also offers several enhancements such as support for both locked-antiphase and sign-magnitude PWM signal as well as using full solid state components which result in faster response time and eliminate the wear and tear of the mechanical relay and reduces the time for wiring. 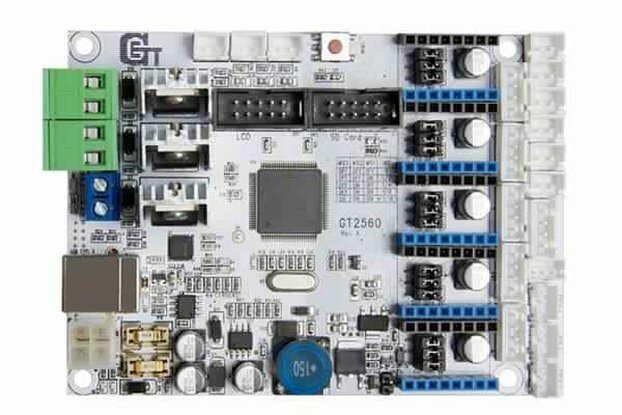 The board incorporates most of the components of the typical applications. 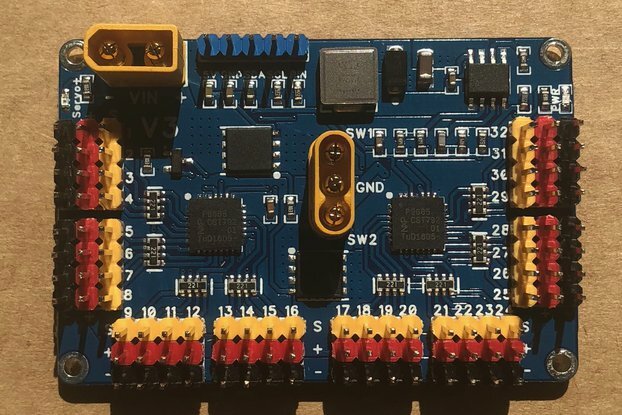 With a minimal interface, the board is ready to Plug and Play. 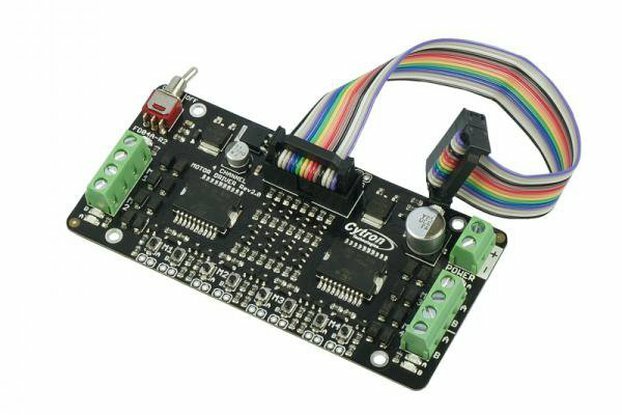 Simply add in power, do simple coding and this board is ready to drive brushed motor.